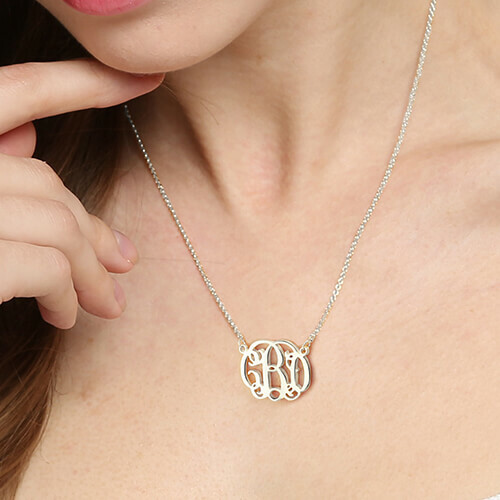 If you love monogram jewelry but you want something demure but still fun and flashy, this small monogram necklace is perfect for you! 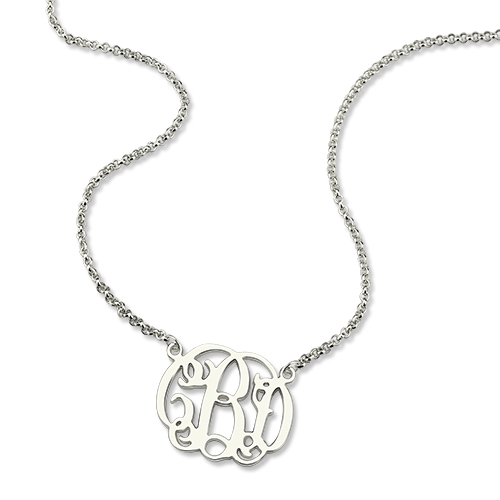 Dainty monogram necklace you can wear any time. 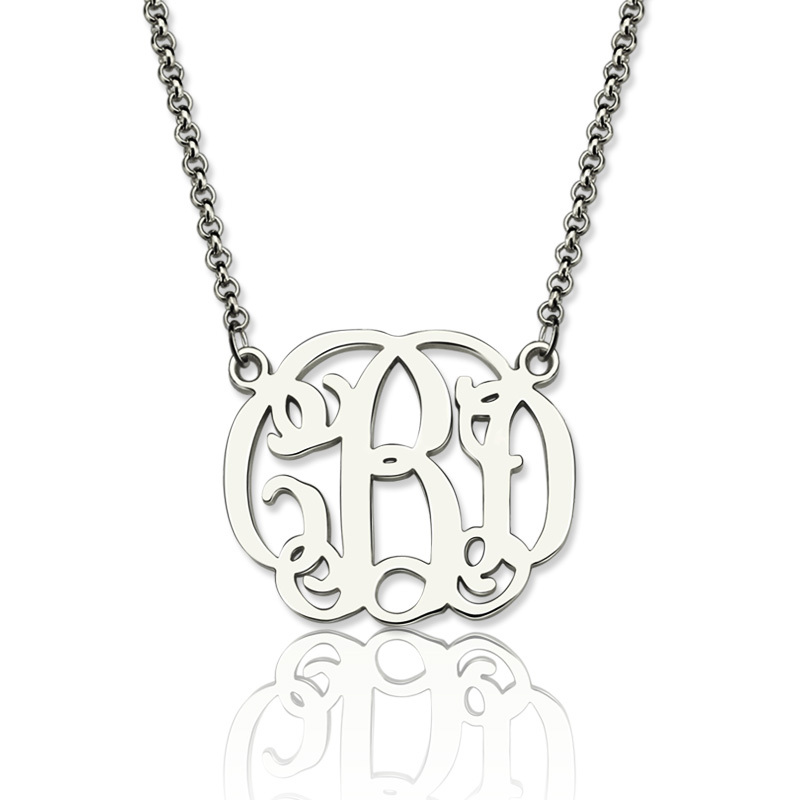 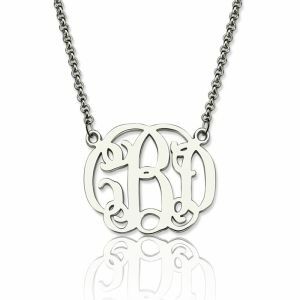 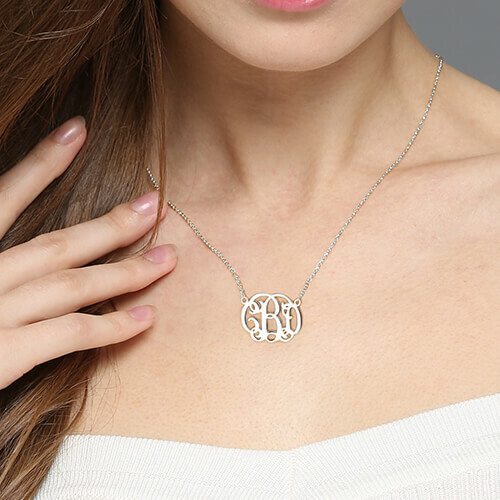 You will definitely like our Small Celebrity Monogram Necklace in Sterling Silver.